Making Room For New Baby Chicks with a New Chicken Coop! I love baby chicks! we’ve not had any in a few years and our old gals are getting to be 10 years old. Wow how time flies! I bought some chicks a couple years ago but our little outdoor dog ended that really quickly. 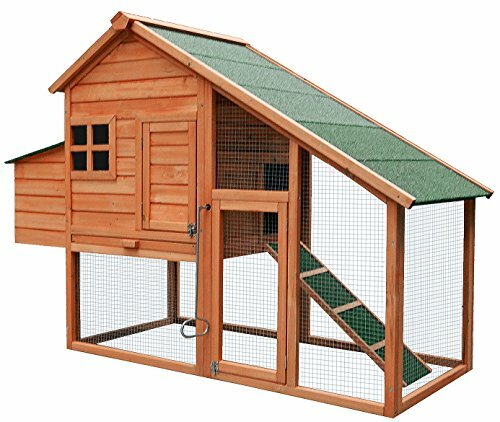 So this year we had a plan, buy or build a chicken coop for baby chicks so that won’t happen again! 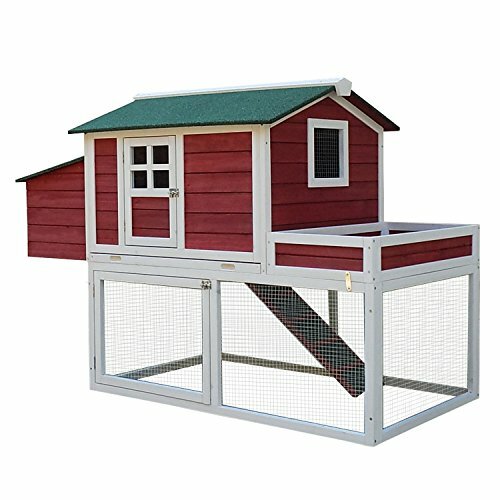 See The Best Selling Chicken Coop you can buy online! 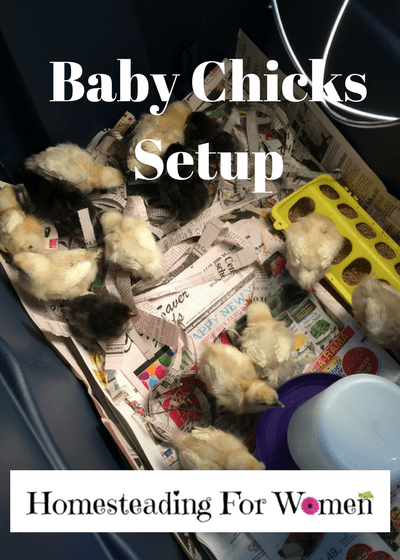 You will need a few things to get started with before you bring the little chicks home. This is what I gather up first. When I bring chicks home I just put them in a tub that you can buy at walmart one year I put newspaper on the bottom (which was a MESS!) Some type of bedding works better, we used corn cob bedding. They also need some kind of lighting to keep them warm, I used clip on light with a wire cage around it because of its safety feature. Like I said I used paper on the bottom of the tub and It worked out fine for the first 5. But the second batch… why oh why did I get so many chicks the second time. I’m adding paper every hour and it’s such a mess! I bought 10 silkies and hubs bought 6 more. This is the newspaper setup, with plastic storage tub, chicken feeder, waterer and light. You need to make sure that the chicks drink. I like to put a patio block in there for the water, so it doesn’t spill and also when the feed and poo won’t get in the water so quickly. You’ll know when it’s time to move them, they want to fly out of the cage. We have another cage set up for the bigger chicks that aren’t quite ready to go out with the adult chickens. 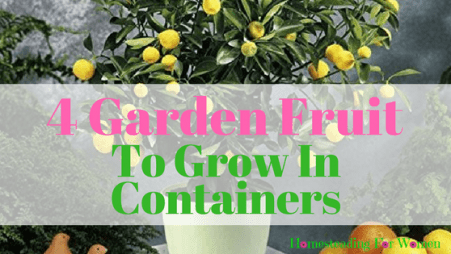 This gives them enough room to move around more it’s also easier to keep clean. When we move new chicks to the old hen house, we made a wire cage with a wire flap, each day we let the old chickens out and close the door so they can’t come back inside. Then we let out the babies into the coop. 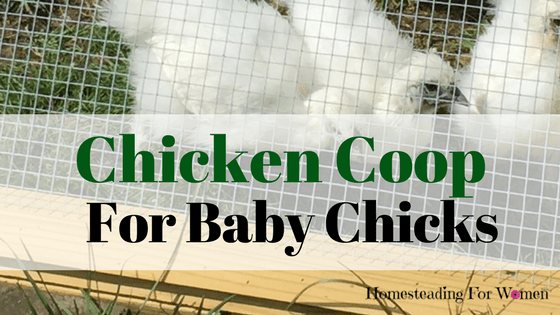 When it gets close to dark, we gather up the baby chicks and put them back in the wire cage. Open up the door flap of the coop and let the old chickens back inside for the night. 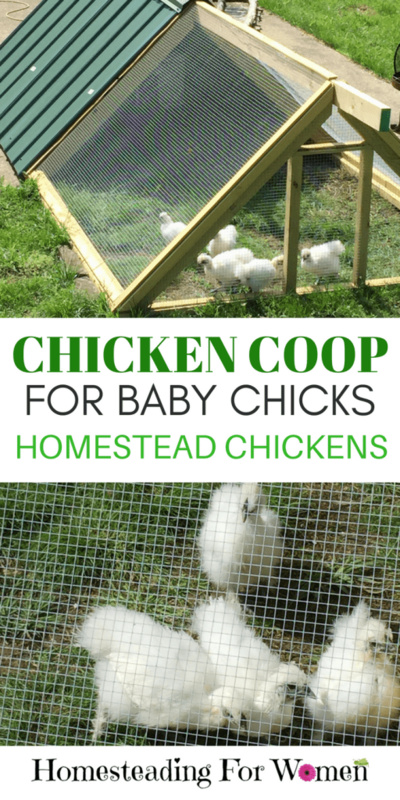 This helps get everyone used to the other and then when the babies are almost as big as the older chickens they can then roam together peacefully after a couple days. They still get chased some but not as likely to get hurt if you let them grow up together. Hi Michelle. 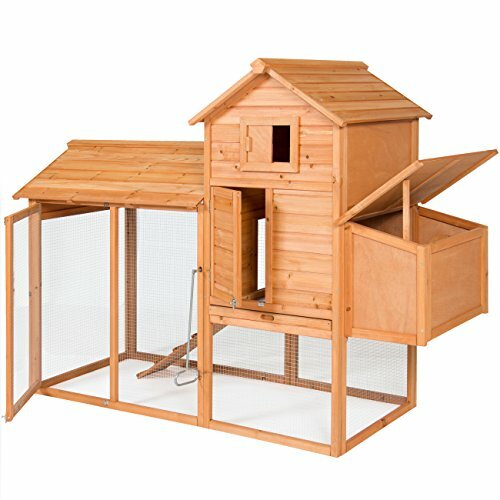 I’m excited – I ordered my first ever batch of chicks due to arrive mid-April. They are Speckled Sussex, 10 females, 2 males. I hope to have a self-sustaining flock – cull out non-layers and extra roosters and letting broody hens hatch out replacements. We’ll see how that goes. That’s is Exciting! I’ll have to look that chicken up. Sounds awesome! We have a speckled Bantam mom and two chicks that are in our garage, we picked up too late in the winter to go outside. Lol! Her rooster is outside, not sure how she will like it. I can’t wait to have one of my Birchen Cochin have chicks this year. Good luck on your chicks this year.